Kwarx Quality, highly resistant material with an elegant never ending sparkle finish. 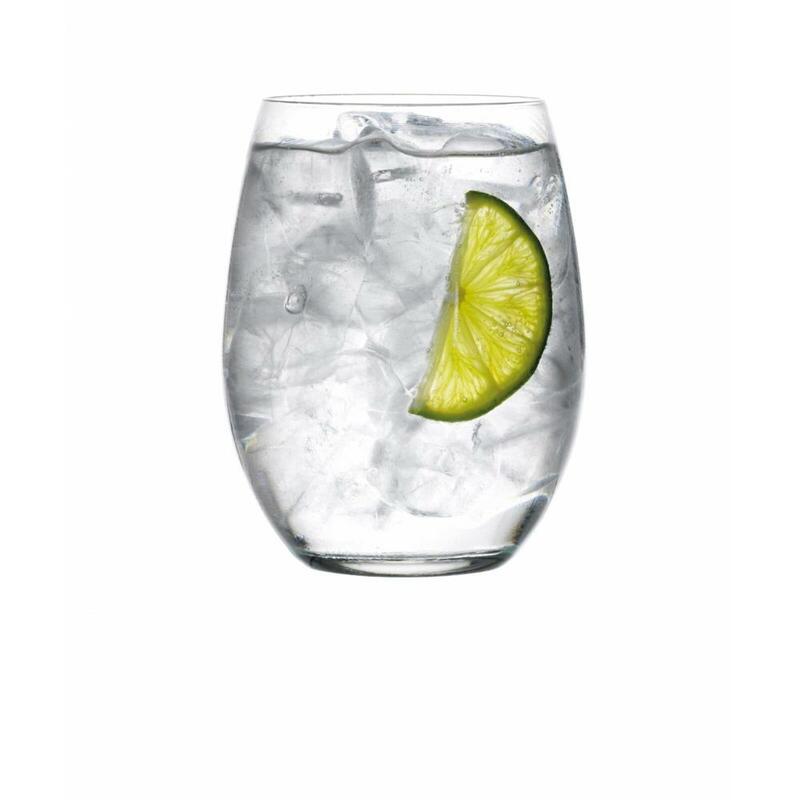 The glass is completely colourless, ‘no green or grey colour effect’. 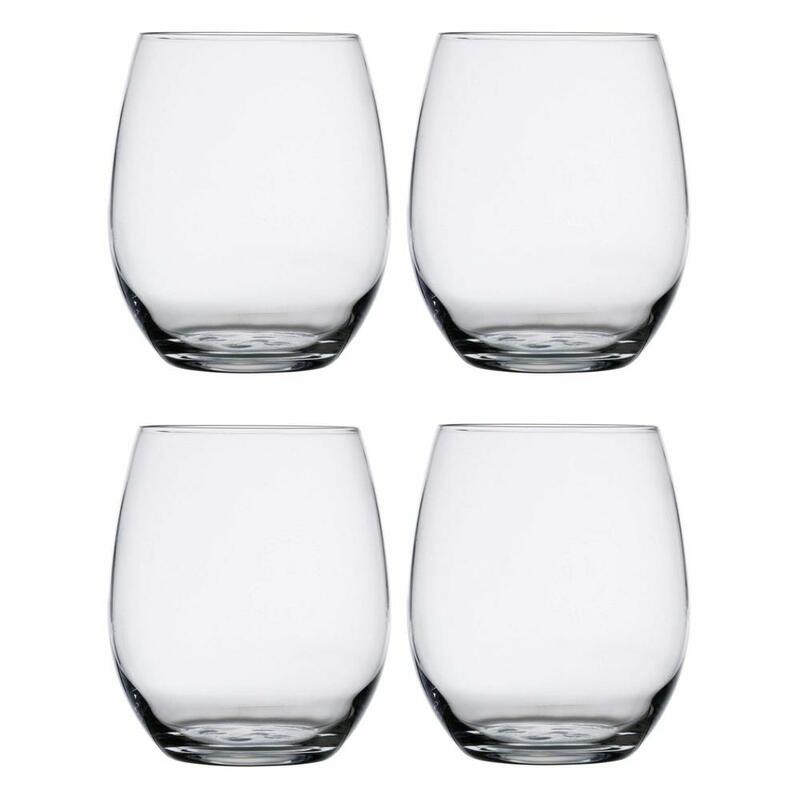 Complete transparency, superb strength, and sparkle that’s retained even after use in the dishwasher This set of 4 tumblers has been designed with a flat glass foot, so water cannot collect in the foot when the glass is upside down in the dishwasher. 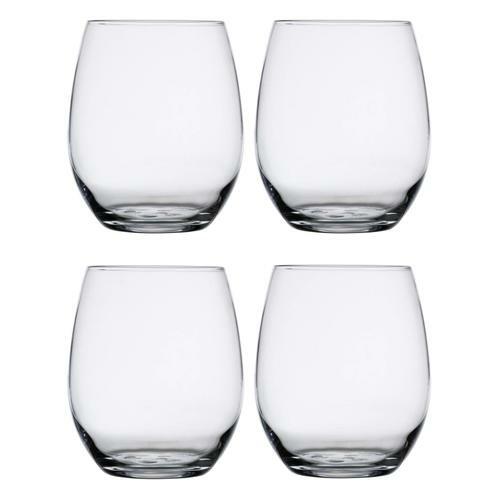 This set of 44cl / 15.5 fl oz tumblers will suit any type of soft drink or even suitable for drinks such as whisky, vodka or gin.